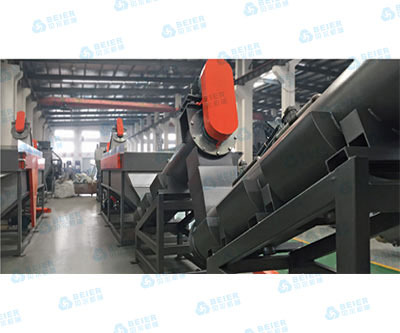 Beier Machinery provides PE recycling line by means of introducing latest design from Europe and absorbing customer’s valuable advice. 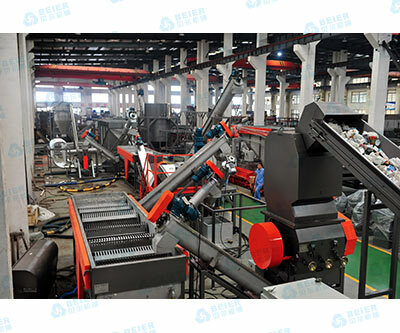 Beier Machinery technical design & manufacture level has been improved a lot! 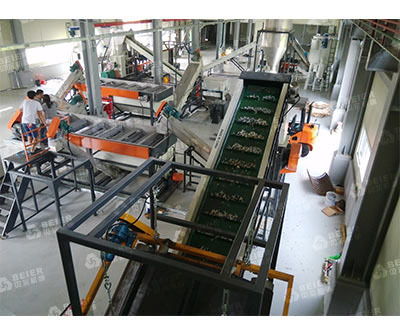 Nowadays, over 200 recycling lines have been already exported to 85 countries and regions in Latin-America, Europe, Mid-East and Africa. According to requirement, design proposal is very flexible and customer-oriented. 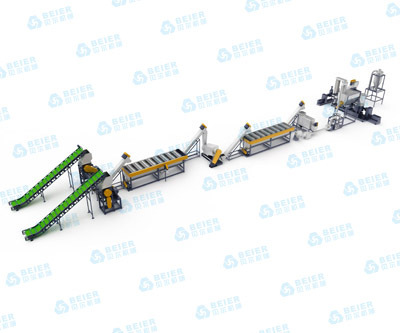 Beier Machinery PE Film Recycling Line can assure a precise and efficient decontamination of the post-consumer film with both cold and hot washing systems, adopting the most efficient recycling technologies. 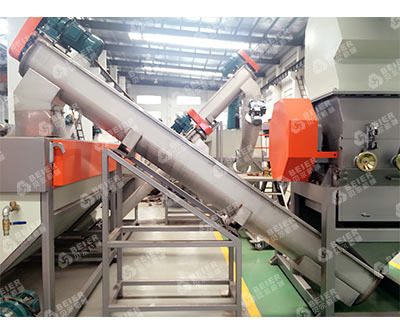 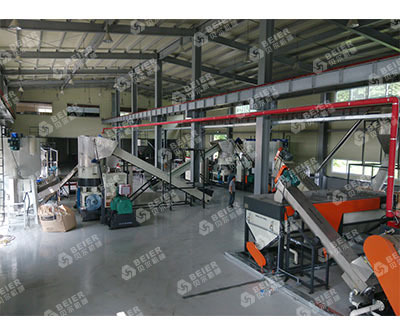 The final target of post- consumer recycling equipment is to obtain the highest valorization of a very poor starting product, deriving mostly from waste collection. 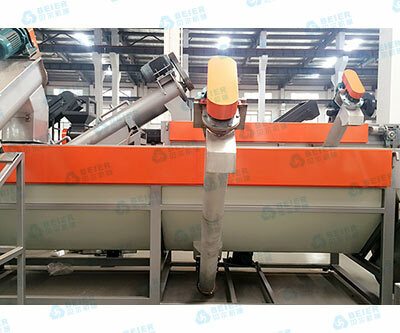 Beier Machinery PE washing line can properly treat any contaminated post consumer film and bring the final output washed flakes back to be reused (alone or blended with other materials) even in new film blowing applications.